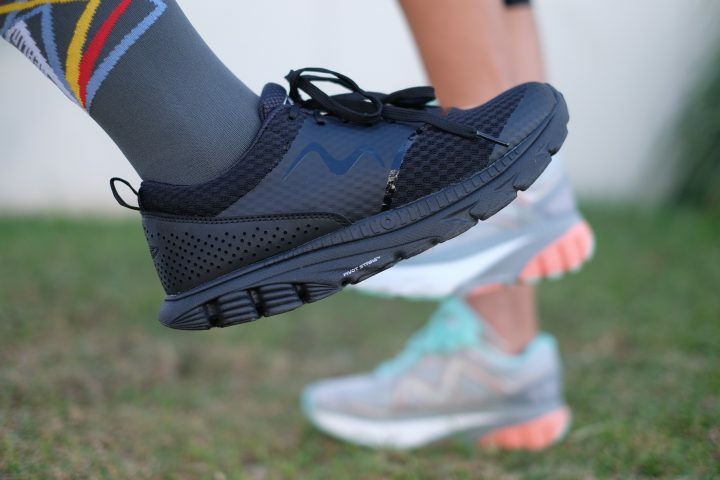 I’ve been running for more than 7 years now, but it’s the first time I heard about the brand MBT… So when the company approached me and asked me to review their running shoes, I was very eager to know what makes this running shoe brand different from others. Invented in Switzerland with the study of biomechanics and natural stability, MBT stands for Masai Barefoot Technology and has been in the industry since the early 1990s. 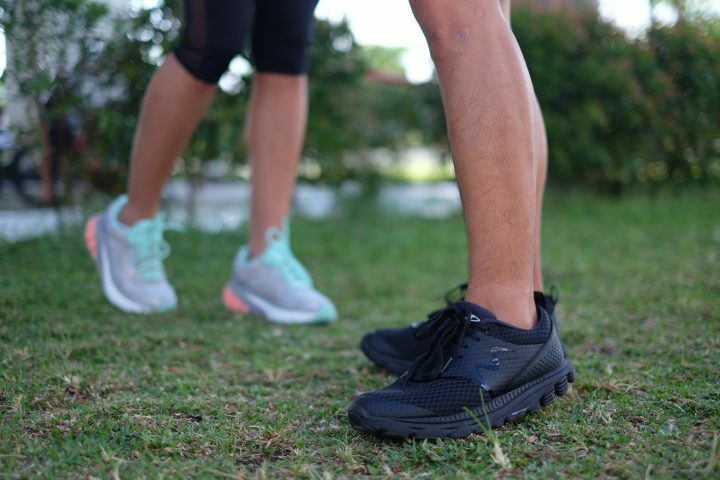 Apparently, MBT as a brand has been in the country for a couple of years now, known for their unique MBT® sole that imitates walking on soft, uneven surfaces, the technology claims that it can help tone your body, improve posture and ease back pain. The shoe is designed with a curved outsole that mimics a rocking motion of foot walking on soft surfaces. I was given the road test the MBT Speed17. When I wore them, it feels like i’m standing on a rocking chair, for a moment I thought I was going to fall backwards. The outsole feels really soft, and while walking around, you can immediately feel the cushioning and support of the MBT shoes. 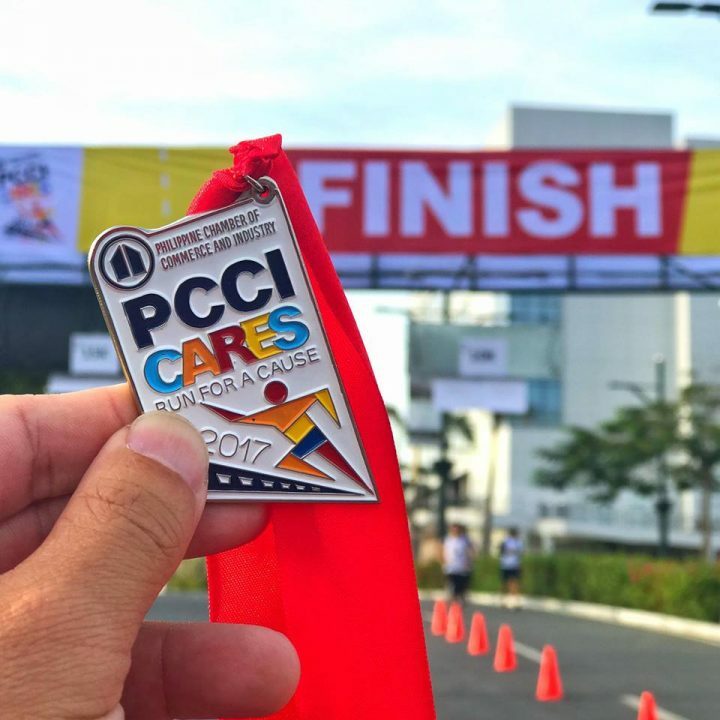 I took the chance to test the MBT Speed17 at the PCCI Cares Run last Sunday in McKinley West, decided to go for a 10K distance to see how it performs, I was quite cautious about not going longer than 10K since it’s the first time i’m going to run with it. Chiqui (my running buddy) and I took it slow for the first few kilometers as I was trying to feel the shoes… the curved outsole don’t feel as curved anymore and is actually helping in a smoother transition, I don’t feel the weight of the shoes as well (which is good, because I personally prefer very lightweight shoes). As we took on the UPHELLS of McKinley, I slowly moved my attention out of the shoes and onto the race course. As I always say, when you forget about the shoes, it’s good for you. That is my ultimate test, when you don’t feel pain or any discomfort, and you simply forget about the shoes, then it’s good for you. 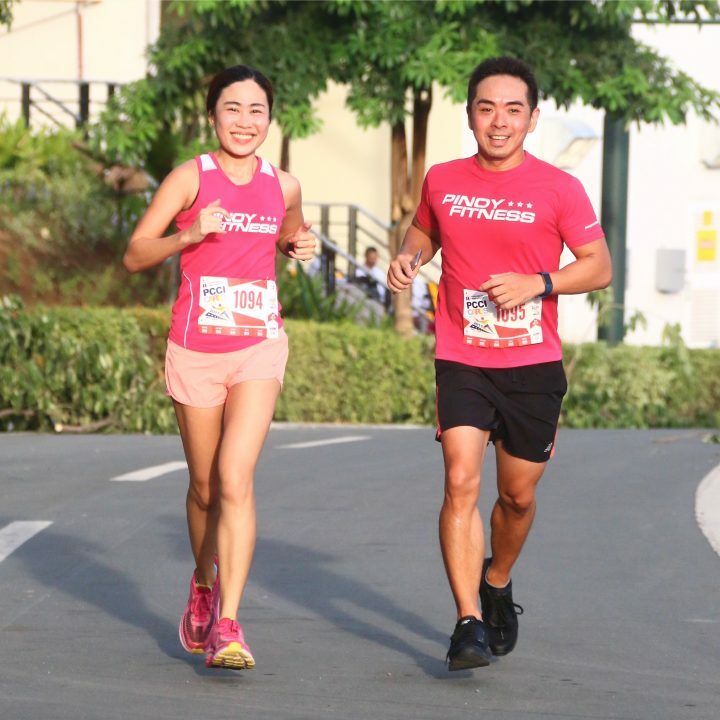 And as runners, we know that wearing the right shoes makes all the difference! 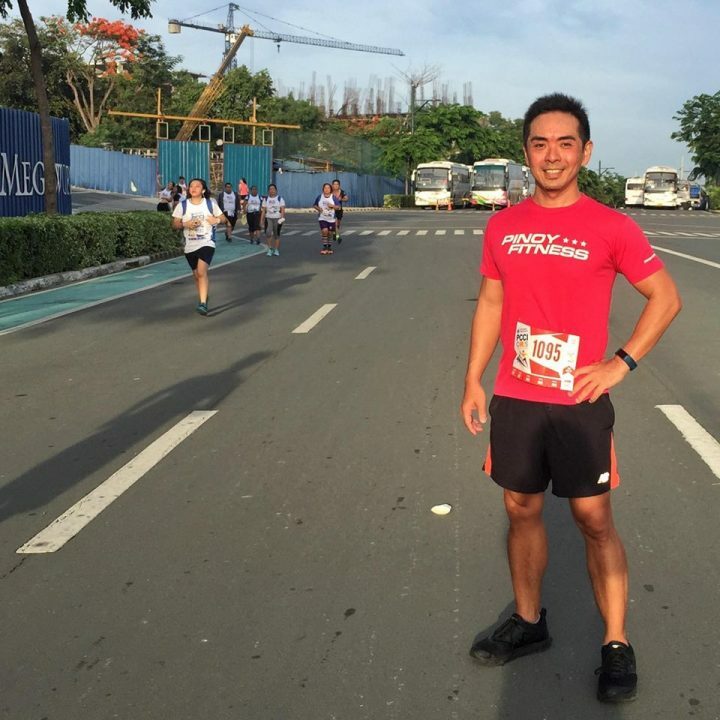 Based on my 10K run, I think the shoes is good enough to push towards a half-marathon or even the full distance, but I’ll have to test it to really know myself, but perhaps some of you have tried it already, you can share your experience at the comments section below. The SRP for the MBT Speed17 on me is Php 5,650 while the GT17 on Jackie is Php 8,250. MBT is exclusively distributed by Stores Specialists, Inc., and is available in MBT stores located in Glorietta 2, Estancia Mall, Rustan’s Alabang, and Rustan’s Shangri-La. Have you road tested an MBT Shoes? Share your comments below!